DIY: Create this Pallet Picnic Table Cheap and Easy! Want a cool, cheap, and simple DIY project for your patio this summer? 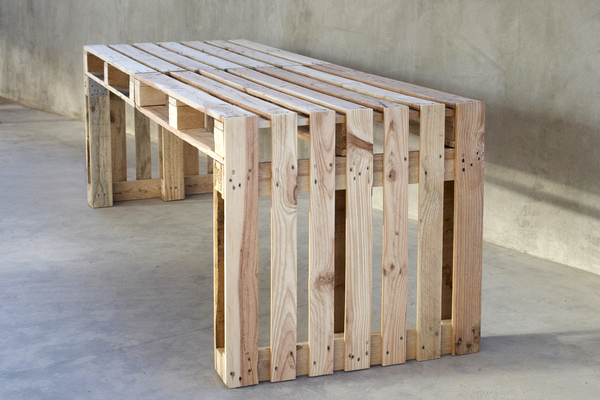 All you will need is 4 pallets and you can create a cool and unique picnic table for the Spring and Summer! Some knowledge for the tools involved will be required but anyone who knows their way around a saw and hammer can help you with this project. 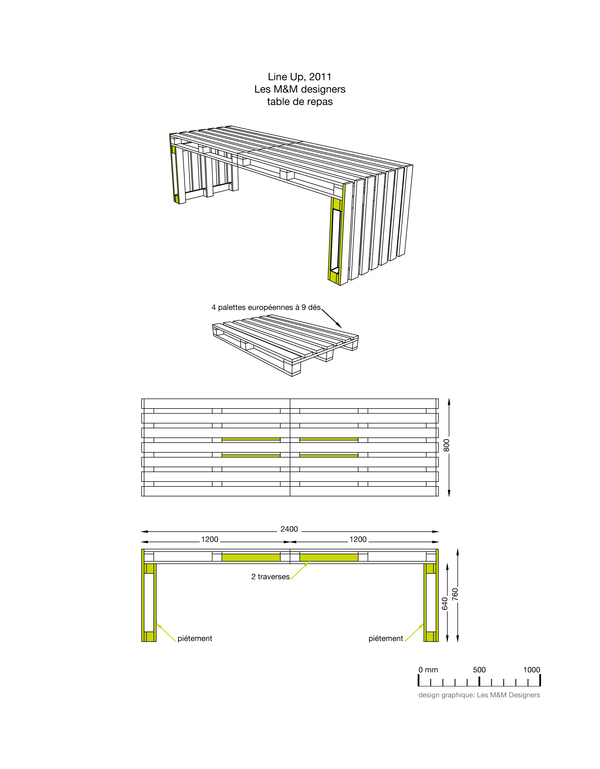 Included is a picture (before paint) of what the table will look like as well as a schematic showing how the pieces fit together. If you happen to create one for yourself, send us a picture of how it turned out! This entry was posted in Blog and tagged diy, patio, picnic table, spring, summer. Bookmark the permalink. ← How Much Will the National Average Rent Get You in Different Cities?